A high-end website only holds value if users can find the luxury site and want to engage with it. Search Engine Optimisation (SEO) is a digital marketing strategy to improve the ranking of a website in organic (as opposed to paid ads) results on major search engines (like Google or Bing) by increasing the quantity and quality of traffic. In other words, SEO is about complying with important online rules and following web best practices in order to increase a luxury website’s visibility in top search results for queries relevant to what the site is offering. There are basically two SEO components; onsite SEO and offsite SEO. Onsite SEO involves making sure your website is search engine friendly, meaning the luxury website is built in a way that search engines are able to crawl and understand the content and overall structure of the site (think headings, page URLs, tags, site content, …). Offsite SEO refers to the actions taken outside of the luxury website to increase the popularity, relevance, and authority of the domain by increasing meaningful links and building social media influence. Caution: Be aware of black hat SEO and avoid it all cost. Black hat SEO refers to the use of ‘unethical’ SEO strategies and tactics that violate the search engines’ terms of service and guidelines. Black SEO includes techniques such as keyword stuffing, cloaking (that is, hiding the real destination of a link), hidden text or links, pages with malware, to name a few. 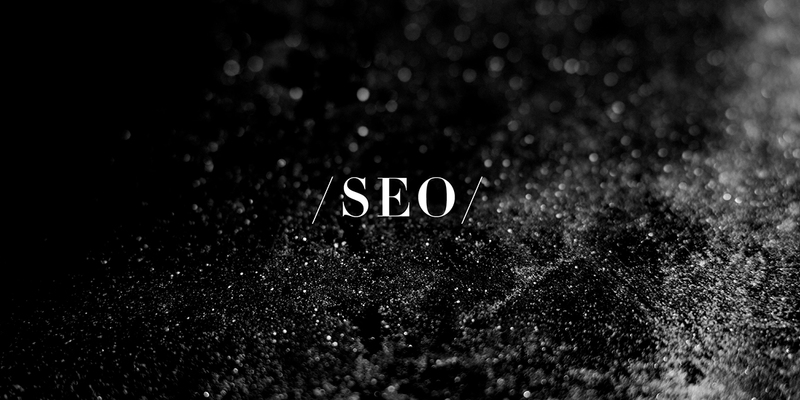 Though there may be some short-term increase in traffic, black hat SEO will most certainly result in the luxury site being banned from the search engines and affiliate sites, with devastating long term effects on the luxury business. Why is SEO important for luxury brands? Google alone processes trillions of searches every year. With the majority of people using search engines at key moments (micro-moments in Google’s terms) along their consumer journey, it goes without saying that search engine optimisation is important for any website. Luxury or not. A well-crafted SEO strategy is a profitable digital marketing investments for luxury businesses. Remember: Luxury search is about creating seamless experiences along the customer journeys. Luxury shoppers are indeed increasingly relying on the Internet to find luxury items, discover new luxury experiences, engage with their favourite luxury brands wherever, and make their purchase whenever they want. Showing off superior search visibility. Beyond keywords, understanding new search behaviours. A consumer-focused content strategy. A website built for humans and coded for robots.